This super-adorable king of beasts roars forth as one of our cutest zoobies ever. 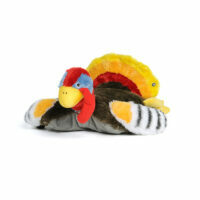 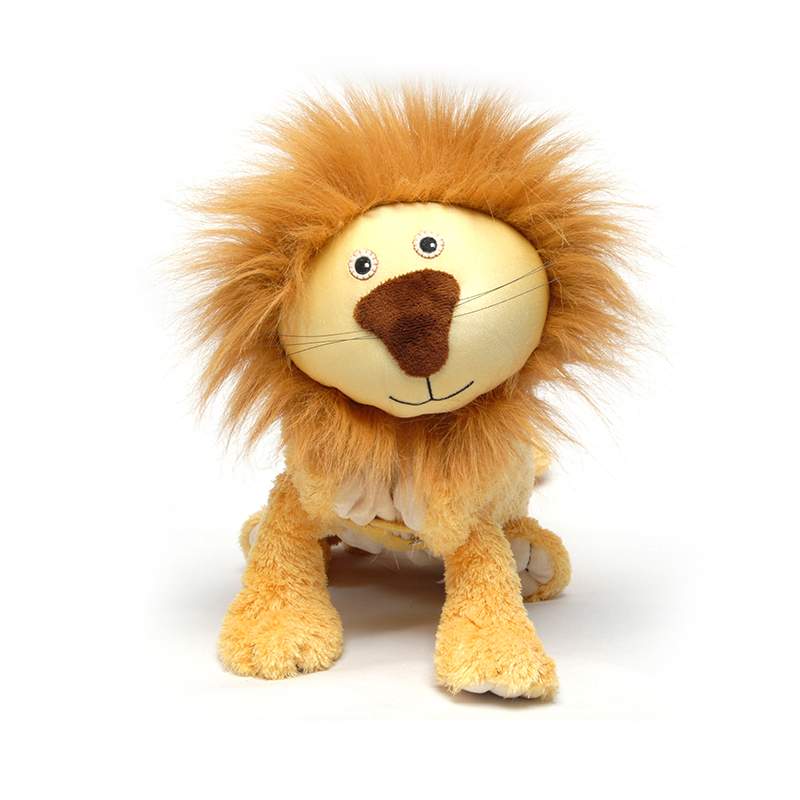 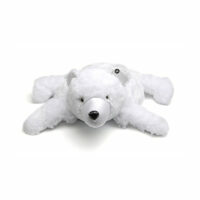 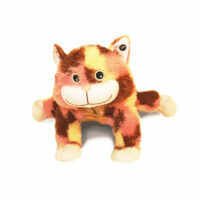 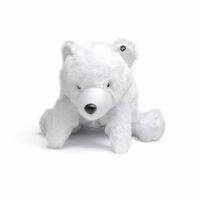 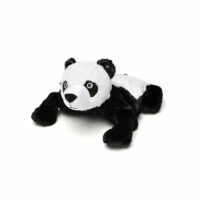 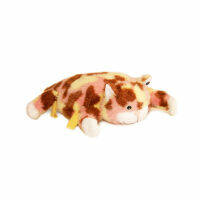 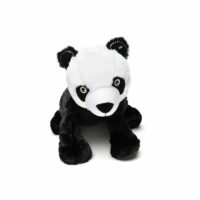 From his fun wild mane to his super-soft fur, Lencho is sure to become your child’s constant companion. 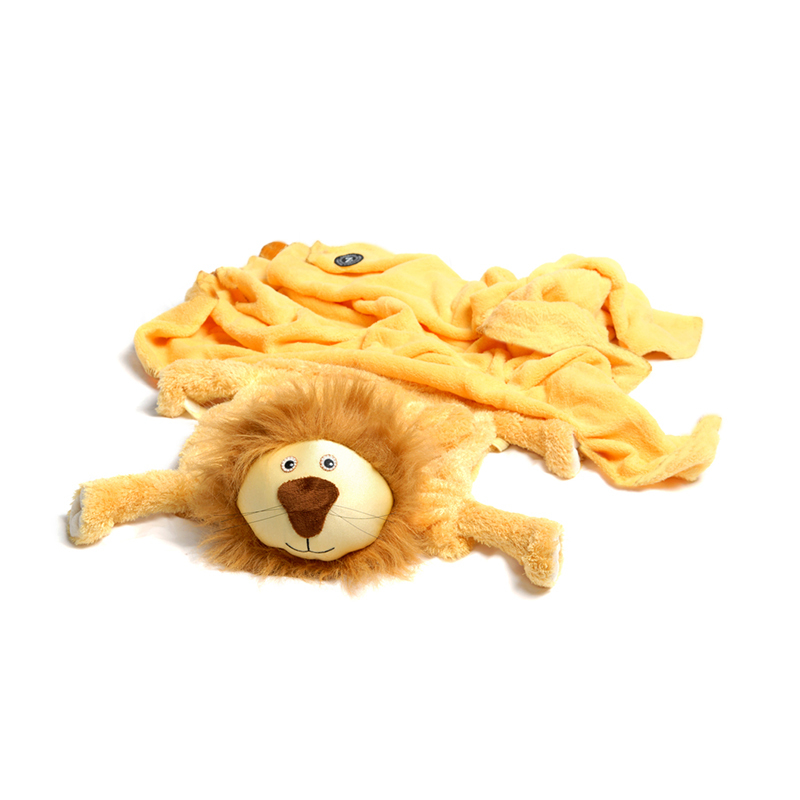 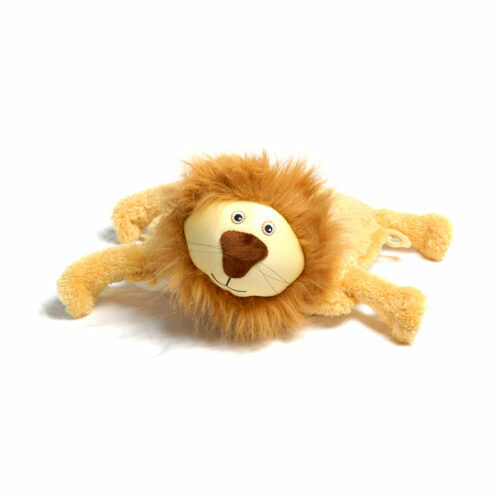 Not only is Lencho an adorable lion, but also a comfy pillow and super-soft blanket all in one. Perfect for road excursions or just cuddling in bed.